The Ride to the Ride Atlanta, otherwise known as R2R ATL, was first completed in 2007 with James McCarther (AKA Strong Man James) leading the peloton on this 9 or 10 day journey to the Greater Atlanta area from New Jersey. This multi-day ride consist of cycling about 100 miles each day for a total of 900 miles. Your day will start at 6am and generally arrive at the hotel for the night about 5pm. 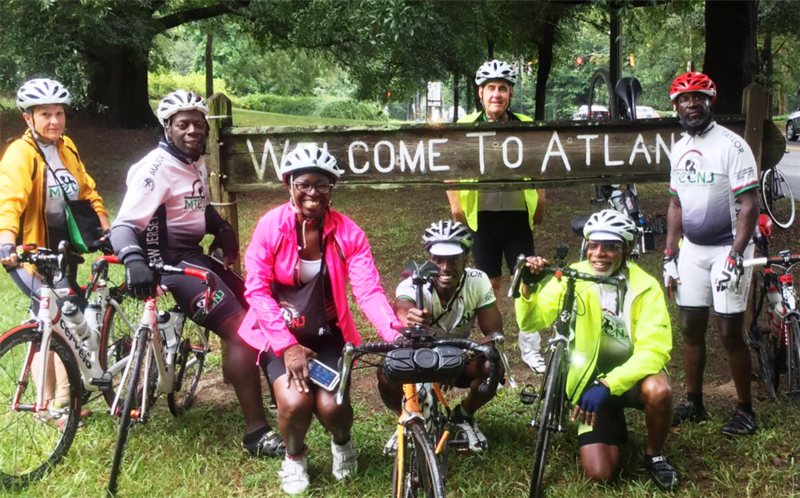 Once arriving in Atlanta, if you are up for the challenge, we will ride with the Metro Atlanta Cycling Club (MACC) on Saturday morning for their annual One Love Century. Traditionally, The One Love Ride takes place the Saturday before Labor Day. Although the club does not plan to, at this time, embark on the R2R ATL this year, many of our members will still take part in the One Love Century. Check out our website calendar for the One Love Century details and registration. 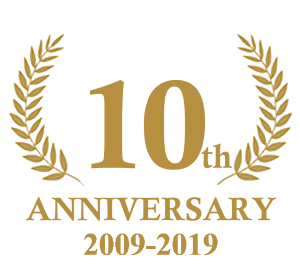 August 24, 2017 marked the 10th Year Anniversary since the first time James lead the peloton to Atlanta from New Jersey. Check out the photo album for the most recent pictures of the 9 day journey and One Love Century event.